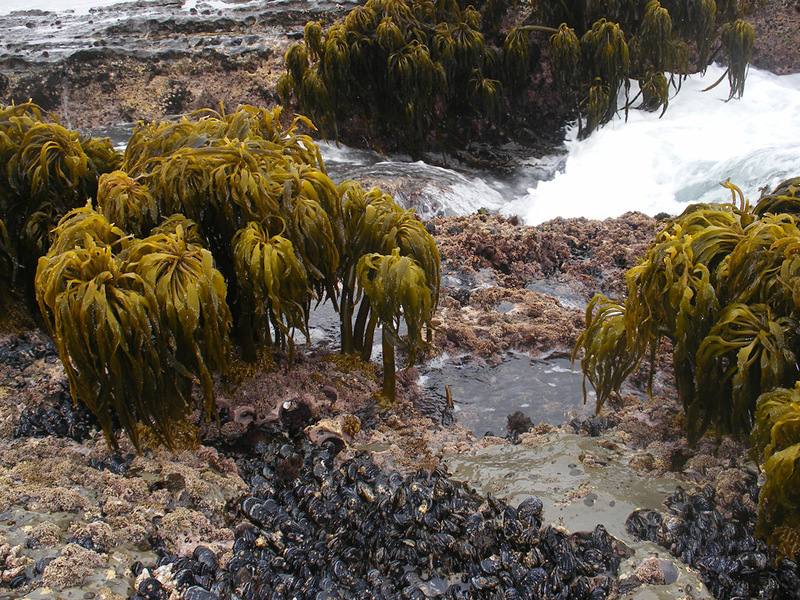 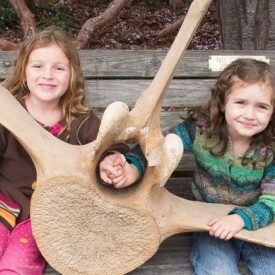 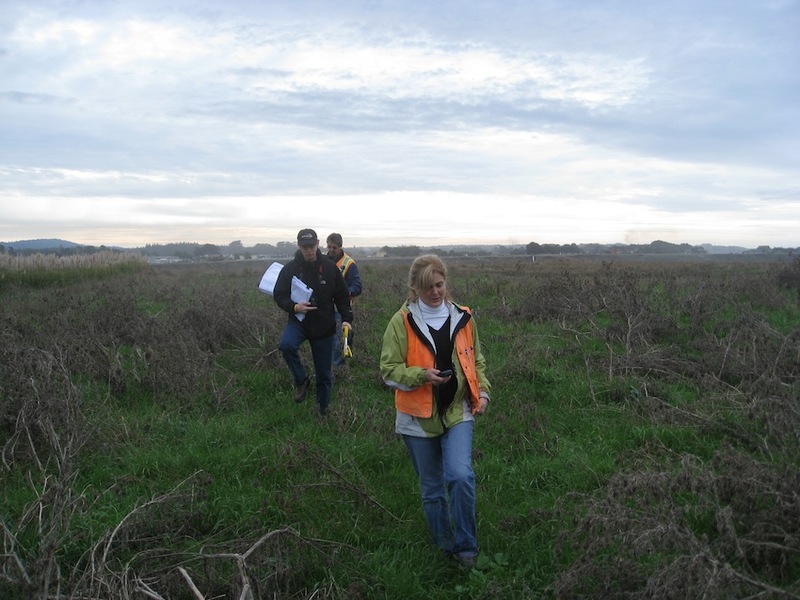 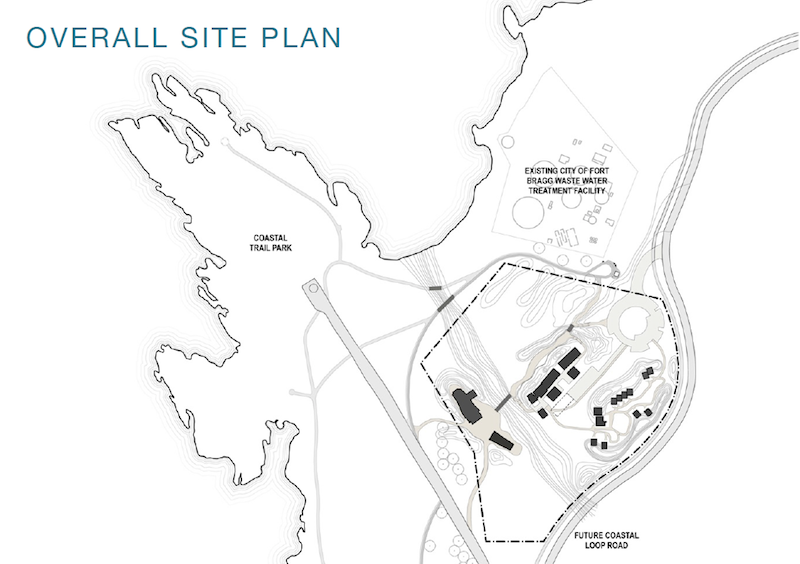 The initiative to develop the Noyo Center for Marine Science grew out of public and municipal efforts to diversify and revitalize the economy and community of Fort Bragg as the former Georgia-Pacific Mill Site redevelopment began. 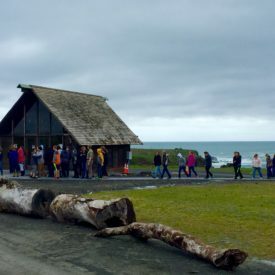 Comprising over a third of the City’s total jurisdiction, including nearly three miles of Fort Bragg’s coastline, the redevelopment of the Georgia Pacific lumber mill site has been the focal activity of the City of Fort Bragg for a number of years. 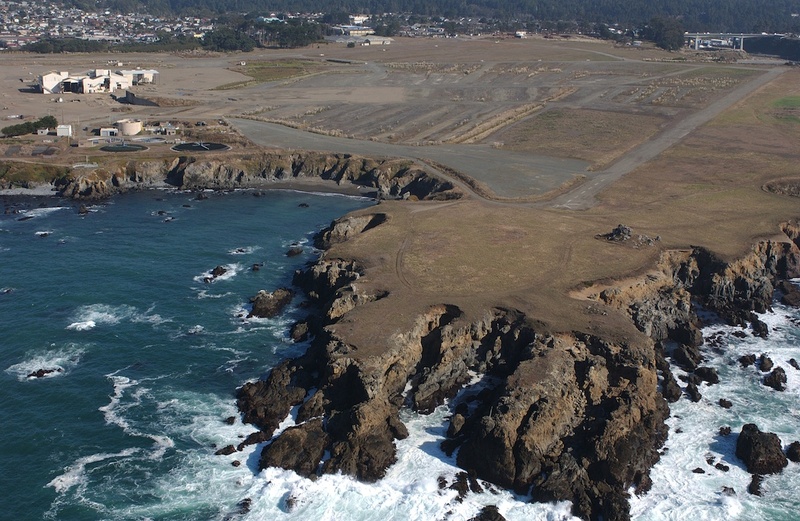 Through many workshops and meetings, the Fort Bragg community identified a marine science and education center as a high priority to anchor initial Mill Site reuse activities and help generate living wage jobs in the community. 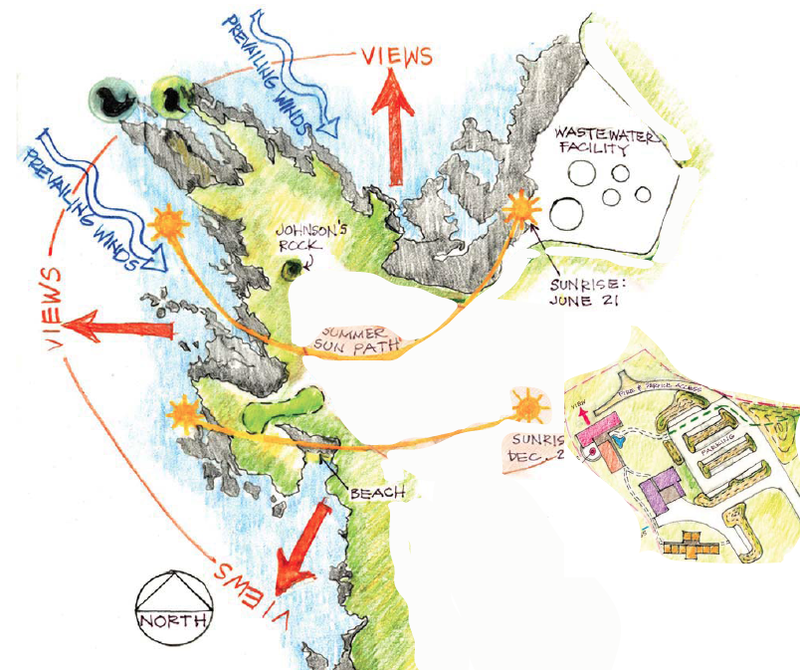 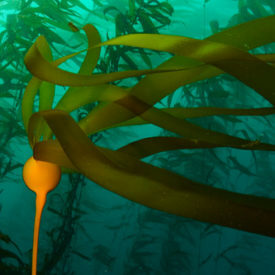 The Noyo Center Development will become a showcase for sustainable development on the Mill Site and around the community with a mission to explore our dynamic connection with the ocean and to inspire the next generation of ocean and environmental leaders. 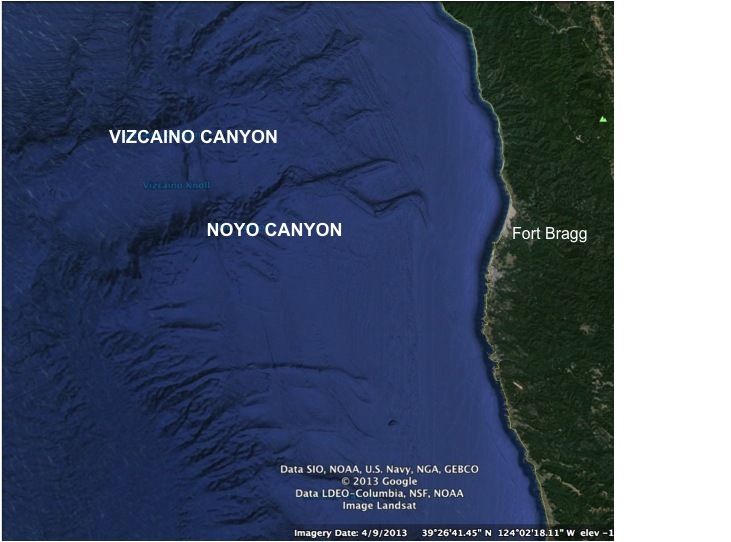 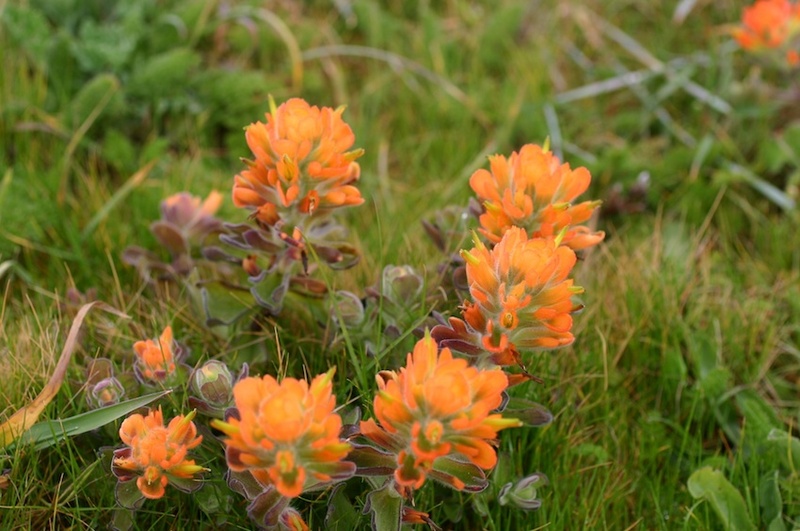 Located in Fort Bragg, California, the 11.5 acre Noyo Center site is situated adjacent to recently protected coastal lands. 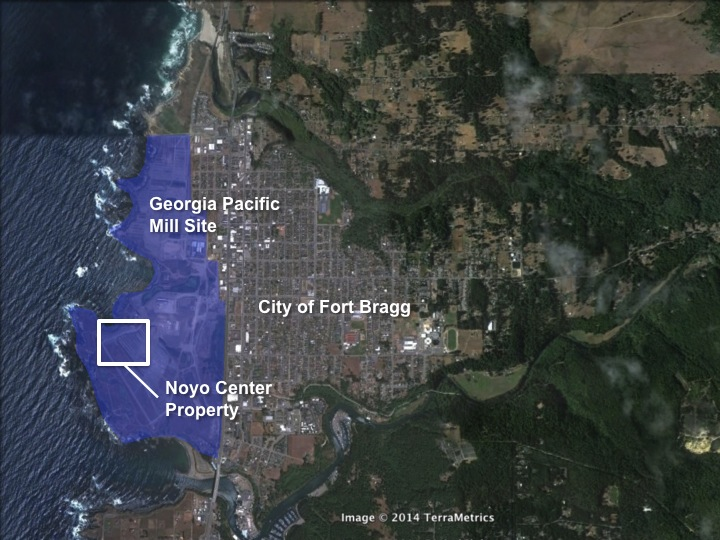 Together the Noyo Center and Noyo Headlands Park will lead the redevelopment of a 400 acre former timber mill site spanning more than three miles of Fort Bragg’s waterfront. 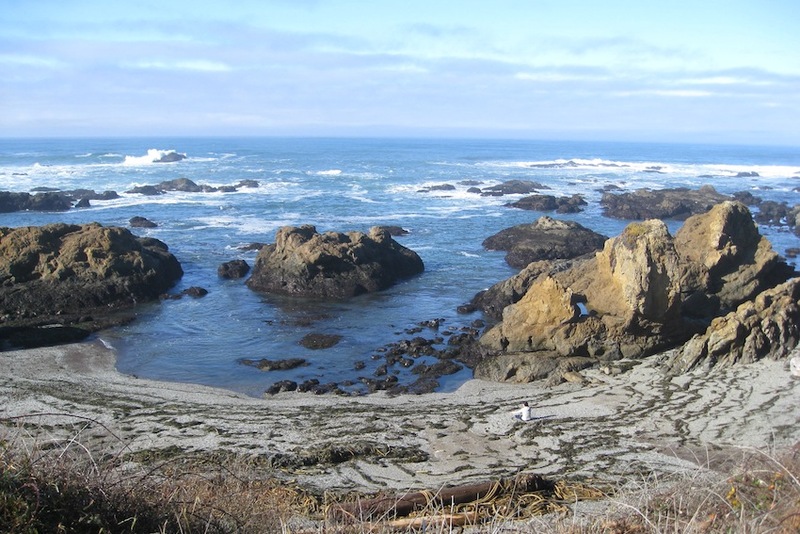 A diversity of accessible marine substrates (rocky benches, surge channels, sand and cobble beaches, many off shore monuments).